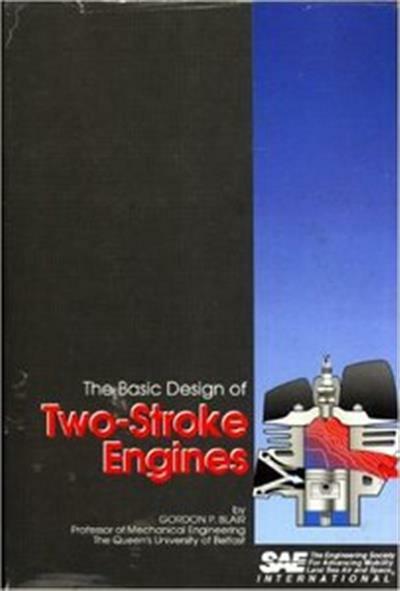 This informative publication is a hands-on reference source for the design of two-stroke engines. The state-of-the-art is presented in such design areas as unsteady gas dynamics, scavenging, combustion, emissions and silencing. 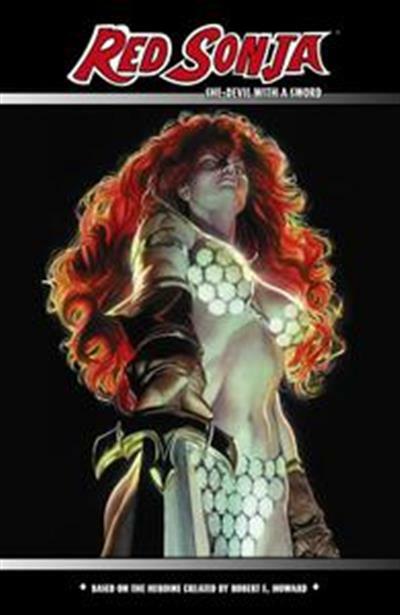 Collects the first six issues of RED SONJA, plus the zero issue and bonus materials!